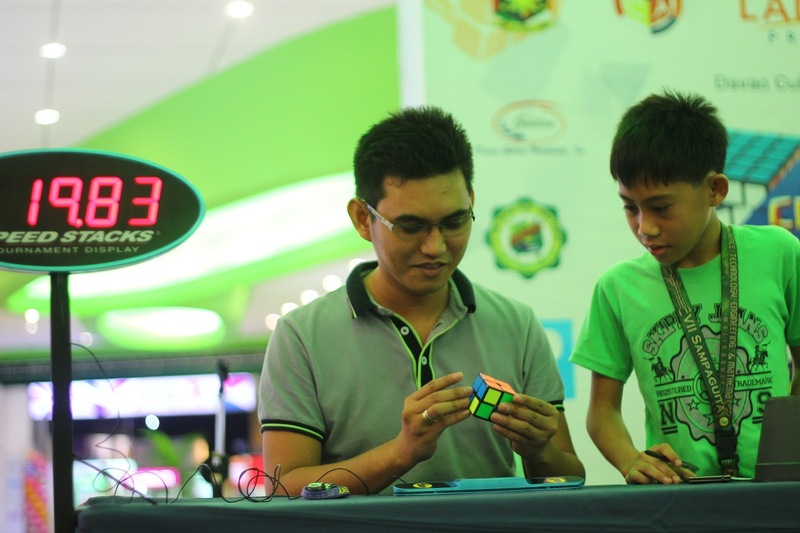 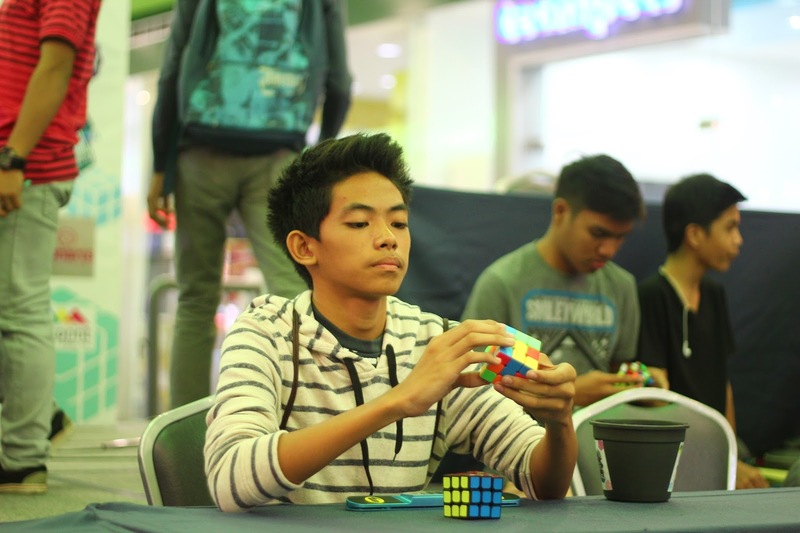 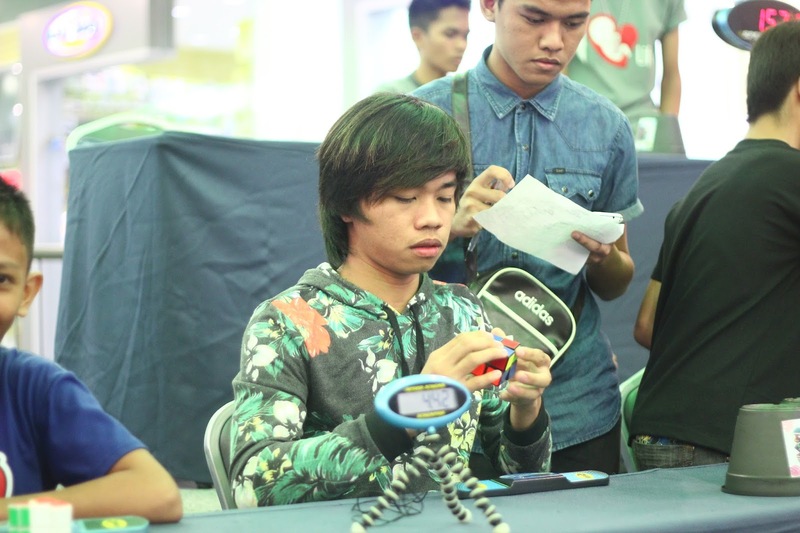 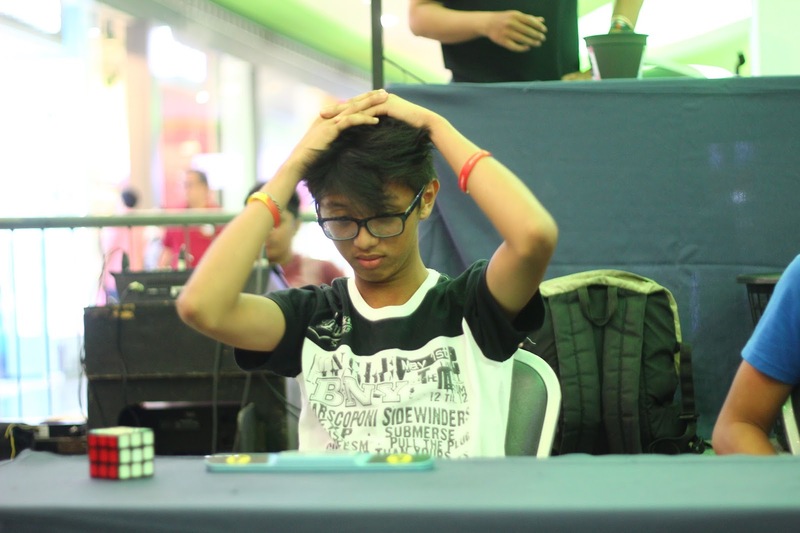 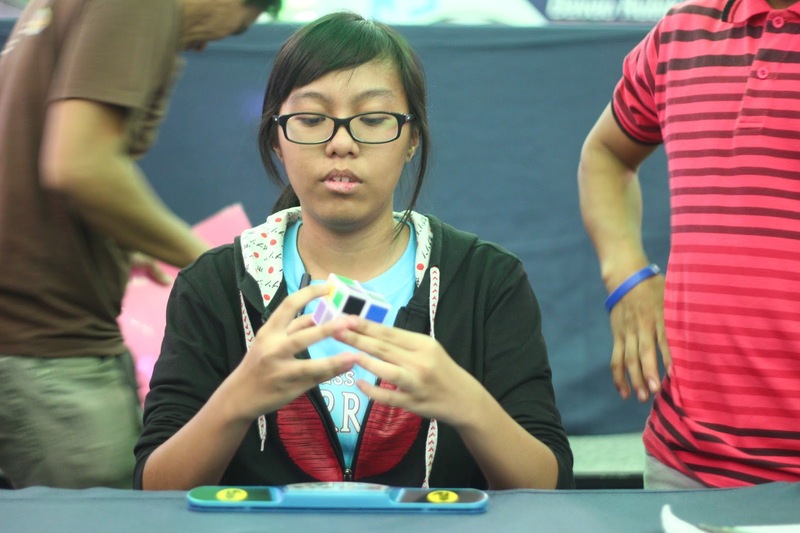 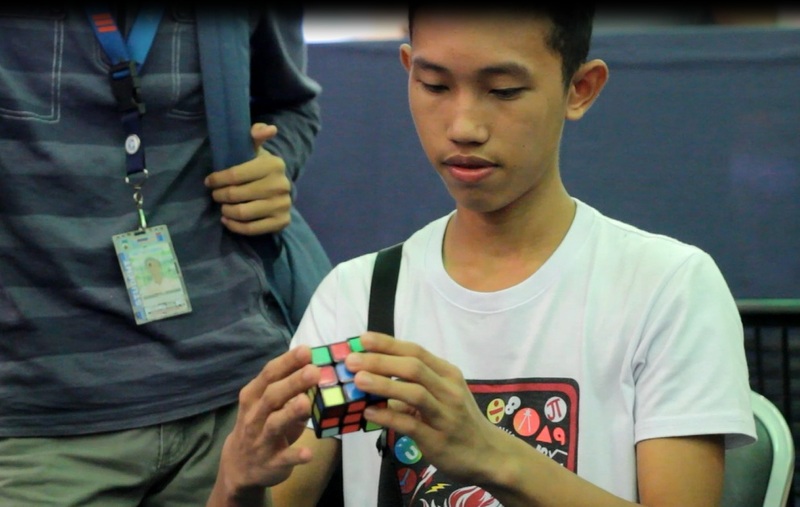 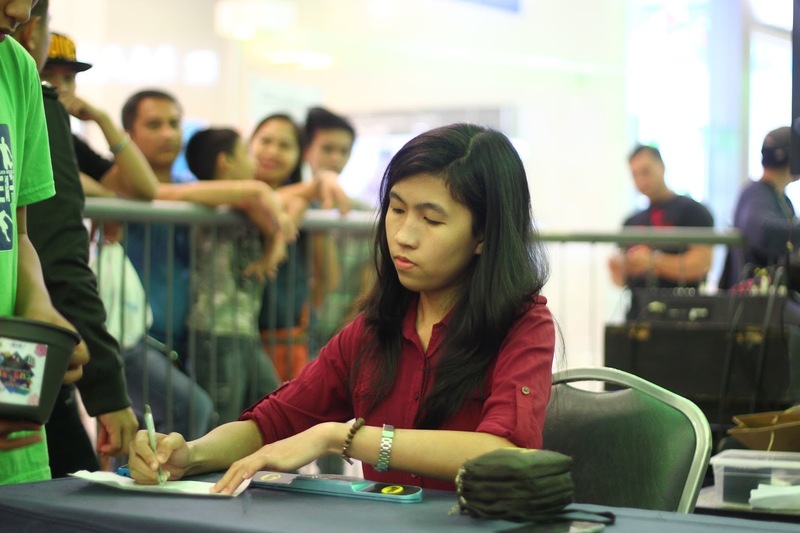 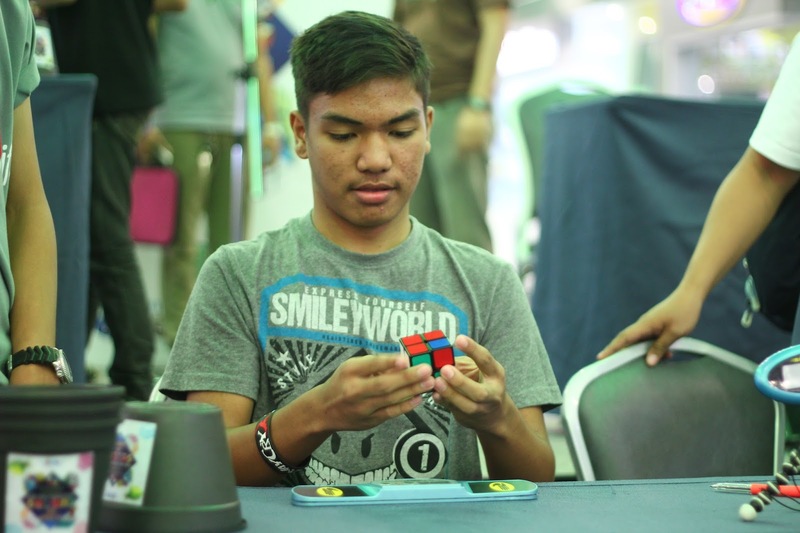 Our Cubers has finally reached the pedestal of the Philippine Cubing Arena. 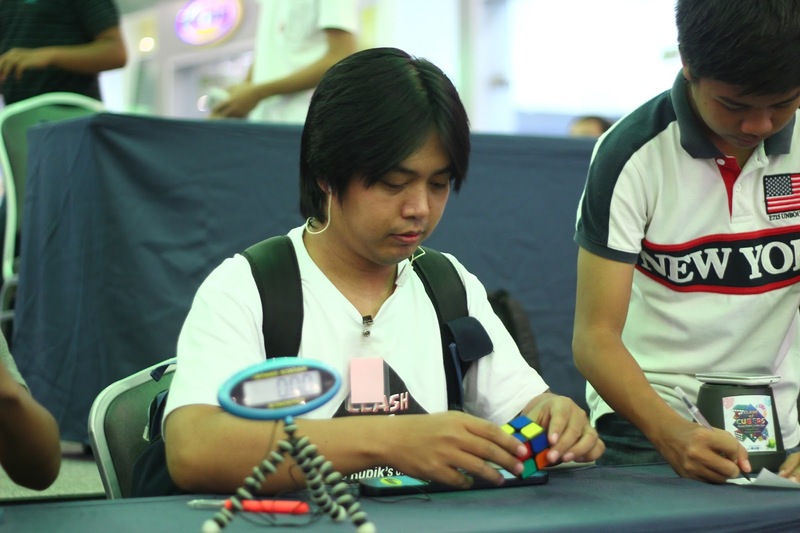 We have a National Record Holder and places on the Top 25 on almost each Category. 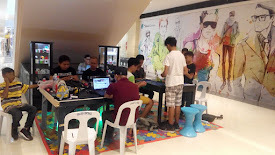 Help us make our events successful. 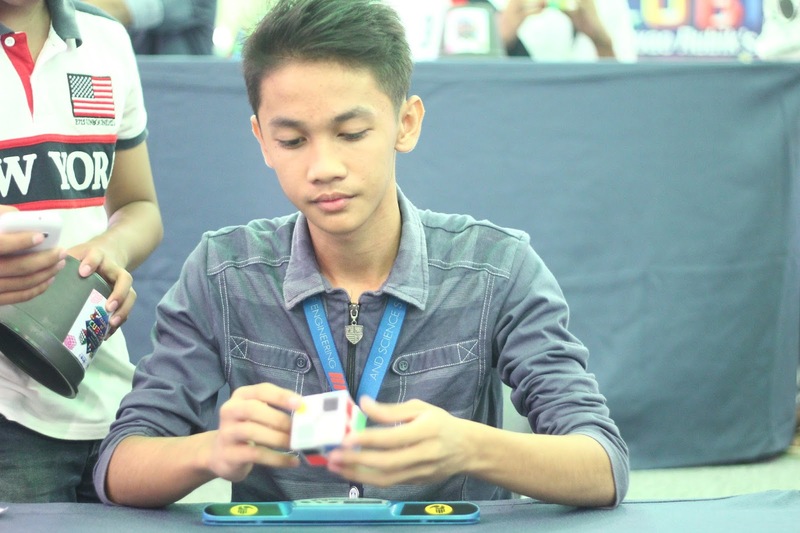 Sponsor our Cubers. 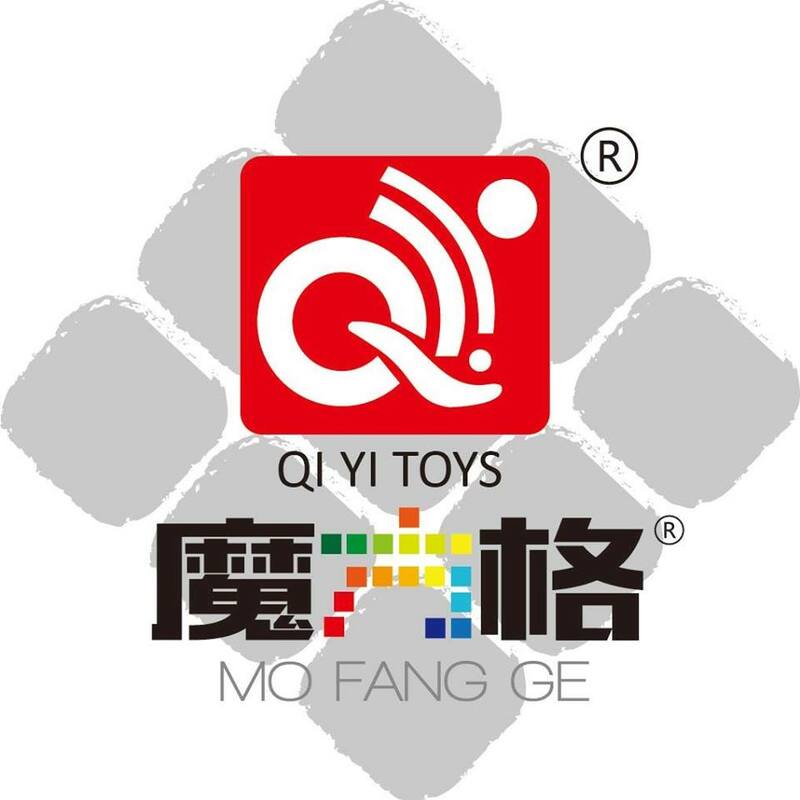 If you are a company owner (Clothing line, Vitamins, Toys. 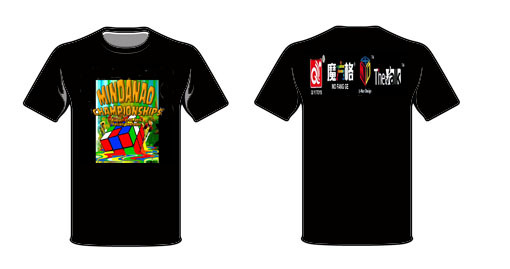 Beauty Products, Book Store) You may sponsor in kind, advertise on their jerseys, Sponsor their registration Fees.